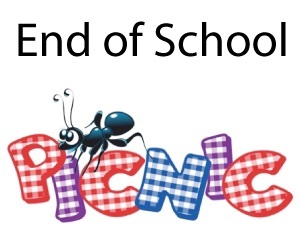 This week will be a great ending to an AWEsome school year here at Anne Wien Elementary. Our deepest thanks goes out to all of you for making this a fantastic year of learning for our students. Our work as educators would be incomplete without the support you provide at home. Thank you for being your child’s first teacher. We’d like to wish “good luck” to all of our sixth graders who are moving onto middle school next year, to those of you moving over the summer, and to many of our Anne Wien staff members who will be off to other places next year, including our two retiring staff members, Nurse Cathy Nichols and Mrs. Shirley Newberg, for their many years of outstanding service to our Anne Wien community. 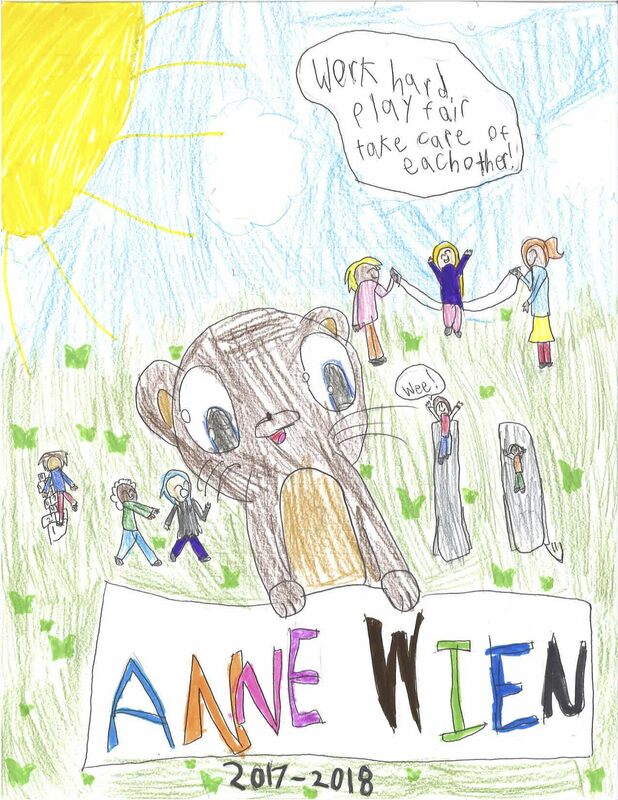 It is our entire Anne Wien family, made up of our students, families, and staff members, that makes this school so special. Thank you, all. We wish you a safe, fun, and fabulous summer vacation and we can’t wait to see you all again! School will be dismissed at 1:30 PM for the last three days of the school year. 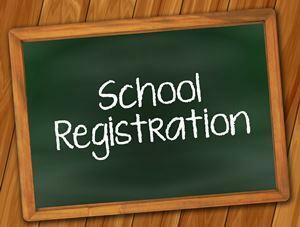 Remember, the last day of school is this Thursday, May 17! Kindergarten & 6th Grade Celebrations! 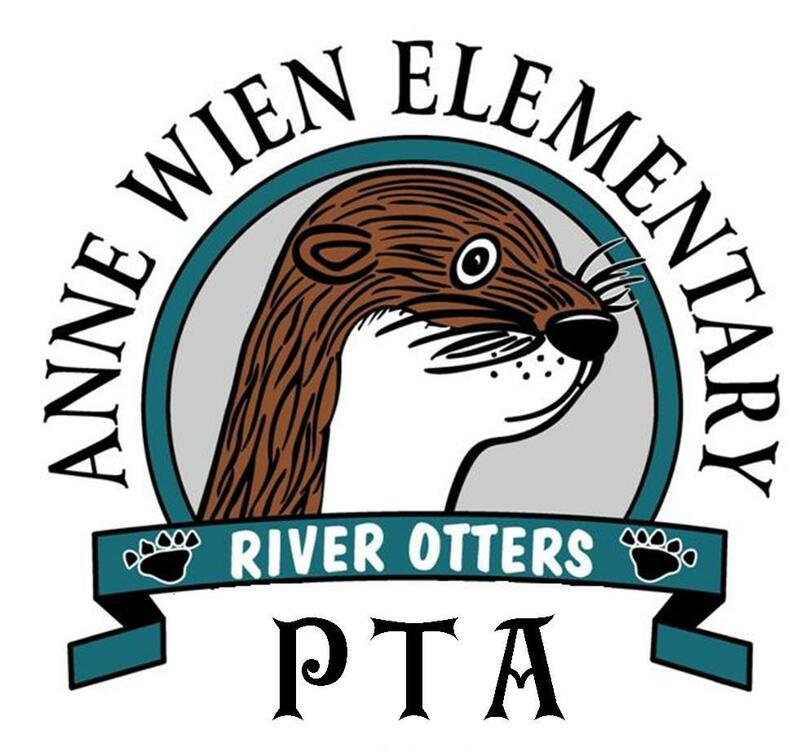 We will have two special celebrations this Wednesday, May 16, for our youngest and our oldest students here at Anne Wien! General membership meeting at 3:00 PM in the Commons. We will be voting in our new board members, reviewing our activities from this year, and planning for the future. We hope to see you all here! 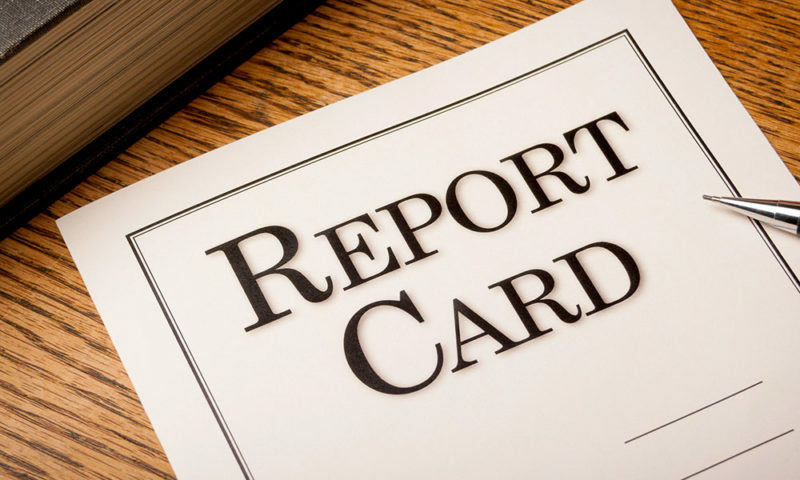 All 4th Quarter report cards will be getting mailed home at the end of next week, so please look for them in your mailboxes. 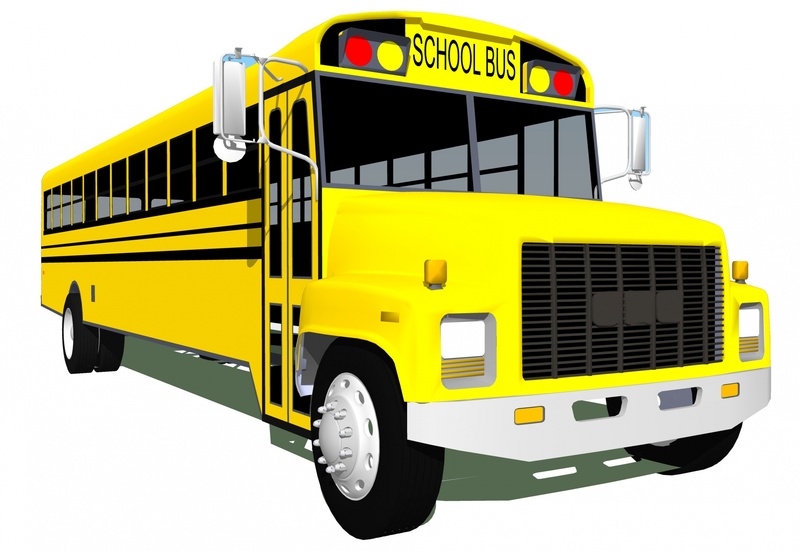 The last work day for teachers will be next Monday, May 21. Our office staff will be working regular hours until Friday, May 25, if you need to contact the school for any reason. Thanks to the work of Jan Daniels, our PTA, and students in our After School Program, our 2017-18 Yearbooks have arrived and they look fantastic! For those who didn't pre-order a yearbook, we have a limited set of 23 extra yearbooks that are now available in our office on a first-come, first-served basis. They are $15 each cash-only in our front office. Enjoy this wonderful keepsake from this wonderful school year! All library books are due. 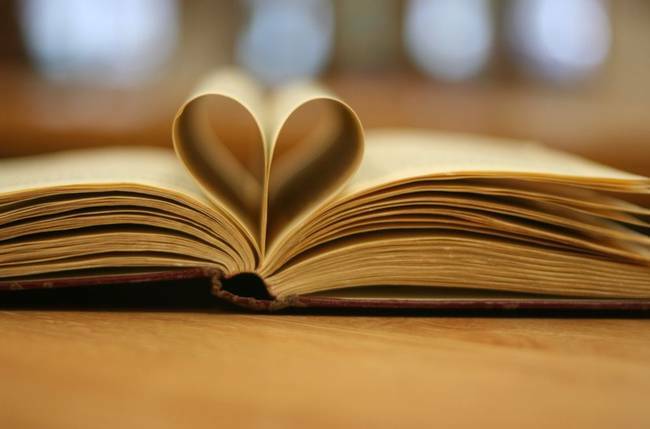 If you cannot return your book, you can either replace it or pay for it. Don't let the books get locked out of their home for the summer! Return your books. You can upload all of your documents there or bring them in during our roundup. 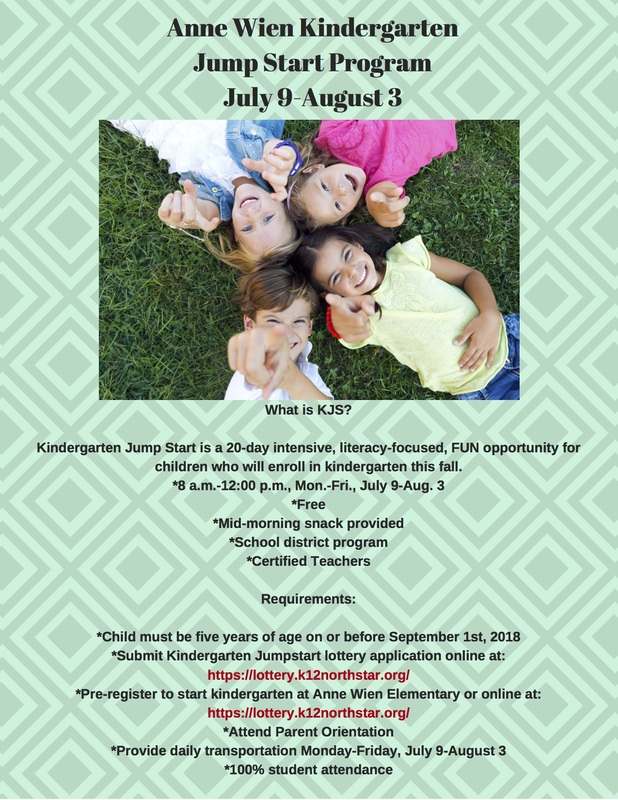 *Please note that decisions will not be made for the first 10 days of school and you will also have to enroll your child in their home attendance area school. If we have room at Anne Wien, you will be notified. 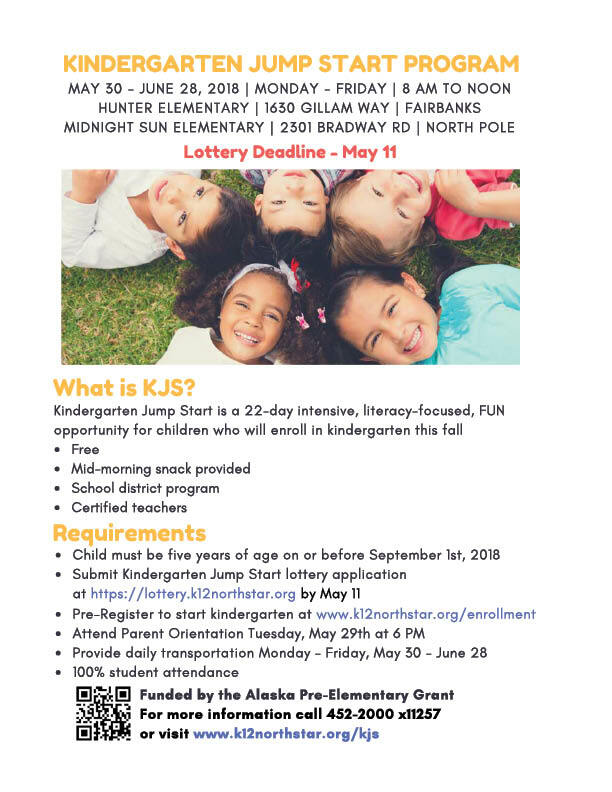 Copyright © 2018 Fairbanks School District, All rights reserved.